Daydreamers: My Secret Garden-Wilma4ever Blog Train. 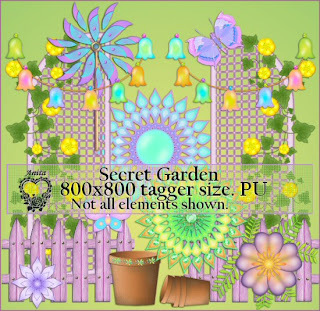 My Secret Garden-Wilma4ever Blog Train. 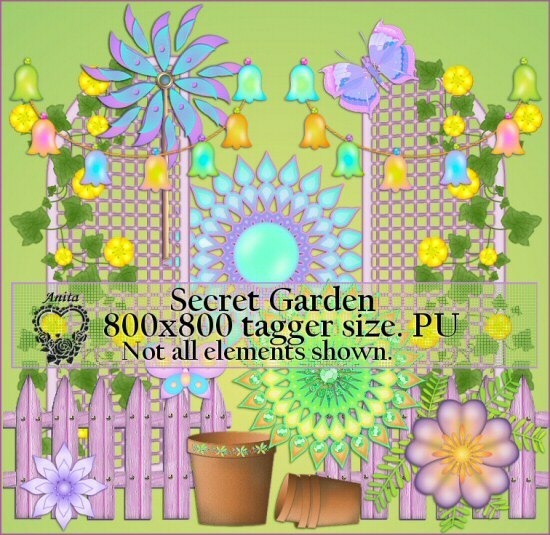 Lovely palette for My secret garden, lol I was a little carried away with ideas. I hope you enjoy using my kit. There are wonderful kits from all the other creators on this train so make sure to go download them all.